Is Acupuncture for Dogs Safe and Effective? Acupuncture is gaining popularity in many countries as an alternative or complementary non-medicated treatment for dogs. 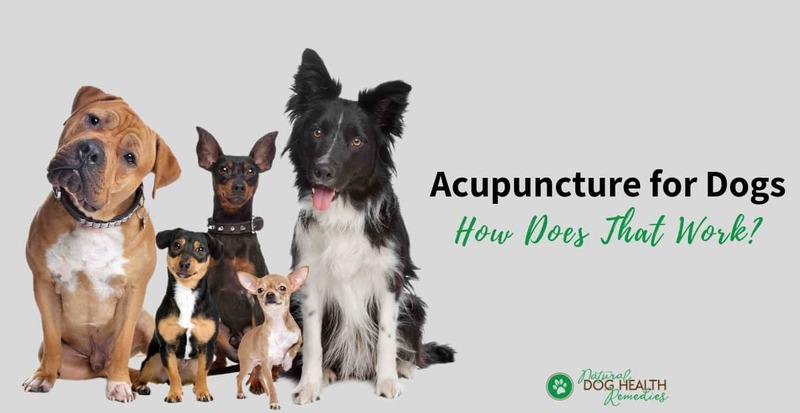 You may wonder if acupuncture is safe for dogs and whether it can help dogs with different health issues, such as arthritis, hip dysplasia, or even cancer. More importantly, are there any undesirable side effects? What kind of dog health issues can acupuncture help? How long is a session and how much? How many types of acupuncture are there? Is acupuncture for dogs safe? Any side effects? Where can I find acupuncture veterinary professionals for treatment? Acupuncture is a health treatment developed about 5,000 years ago by the Chinese. By inserting tiny metal needles into specific points (called "acupoints") in the body, these doctors in the early days discovered that they could cause physiological changes, control and suppress pain, and stimulate organs or body parts. Acupoints are run along pathways called "meridians", which connect the entire body and through which the "Qi" (pronounced as "chee"), or life force energy, circulates. Although the meridians run deep in the body, they surface at certain points on the skin. These acupoints are where the meridians can be accessed in order to creat change in the associated body organs or structures. According to Chinese acupuncture literature, there are 12 major meridians and 365 acupoints in the body. In Eastern medicine, the thinking is that disorders or diseases occur when the "Qi" is out of balance. Acupuncture is one way to stimulate the body to release its own pain relieving and anti-inflammatory substances, to rebalance the body, and to create harmony of Qi. What Kind of Canine Illnesses Can Be Treated by Acupuncture? On the other hand, it is a great alternative or complementary treatment for chronic diseases. Pain: e.g. caused by arthritis, injuries, cancer, etc. Cancer: More and more veterinarians are now incorporating acupuncture as a part of canine cancer treatment protocol. Acupuncture is used either to lessen the side effects of chemotherapy, boost the immune system and improve quality of life, or to actually inhibit the growth of the cancerous tumor itself. Want to know more about some of the above disorders? Visit our page on Canine Health Problems. How Long Is a Session & How Much? Each treatment is individualized to each dog patient. The acupoints selected, the number of needles, and the length of treatment all depend on the type and severity of the dog's condition. The costs also vary depending on the clinic and your dog's condition. Broadly speaking, it could range from $60 to over $100 per session. Electroacupuncture: This involves connecting electrodes from a small battery-operated unit to the needles in different acupoints. A very gentle current is passed through the points and down the meridians. This type of treatment encourages the flow of energy, blood and lymph along the meridians and speeds up healing. Laser Acupuncture: This involves the use of lasers rather than needles on acupoints and can be beneficial for dogs who absolutely don't want anything to do with needles. Moxibustion: This is a very old Chinese treatment modality that involves heating the acupuncture needles with a dried herbal incense. 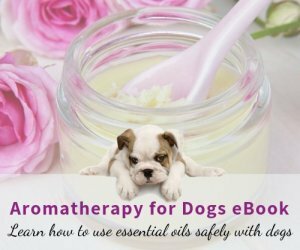 It stimulates blood flow and can be an excellent treatment for older arthritic dogs with sore and stiff joints and tight muscles. Acupressure: Instead of using needles, acupressure uses fingers to press on specific acupoints. Japanese "shiatsu" is a kind of acupressure. This type of treatment is gaining popularity because, while acupuncture is invasive, acupressure is not and can therefore be done by even pet owners (with training and guidance from a trained practitioner of course). Acupuncture for dogs is very safe and causes no undesirable side effects IF the acupuncturist has received formal training, and most importantly, is licensed. The acupuncturist's experience and technique. In addition, acupuncture for dogs does not cause any undesirable adverse side effects to the dog patients. 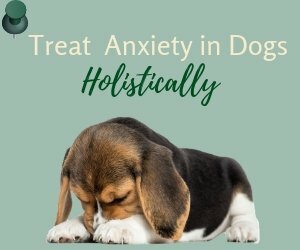 So, for example, if your dog has allergies but you do not want to load up his body with prescription drugs, you may want to explore using acupuncture as an alternative treatment option. Or you may want to use acupuncture as a complimentary treatment option in order to lower the dosage of the prescription drugs. Acupuncture does not interact with conventional medications, so it can be safely used with conventional treatment. 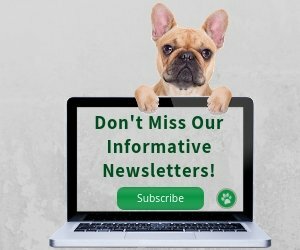 If you are interested in acupuncture for your dog, ask your holistic vet, or access the website of International Veterinary Acupuncture Society.